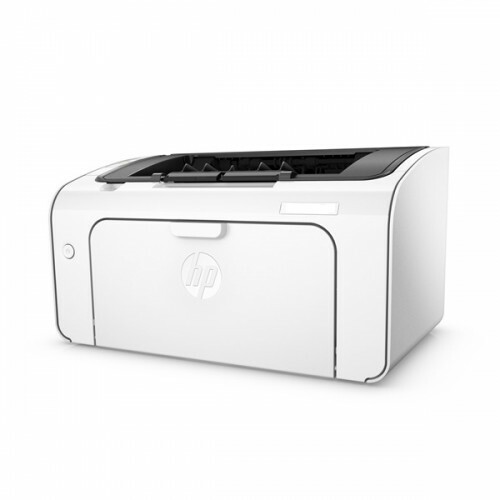 This is the professional quality and trusted brand HP performing at the top speed up to 19 pages per minute considering to be the lowest-priced and smallest wireless laser printer. 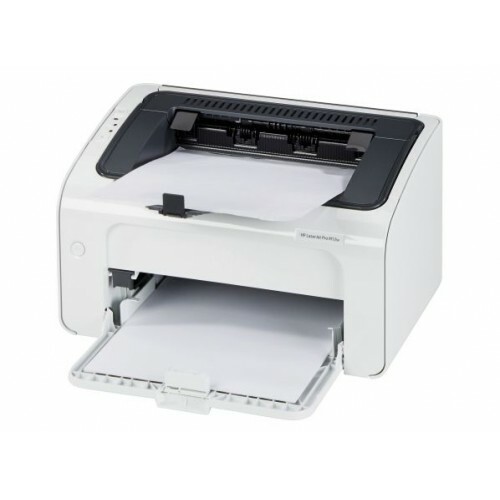 This industry leader in laser printer with the processor speed of 266 MHz, that can work on the countless number of documents with sharp black text. 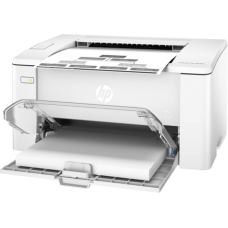 With the help of HP Auto-On/Auto-Off Technology it can save energy. 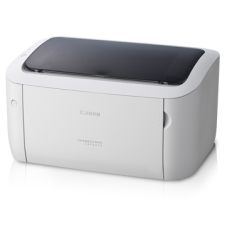 With the memory of 8 MB and wireless WiFi 802.11b/g/n and Hi-Speed USB 2.0 connectivity ensures advantage to its compatibility. 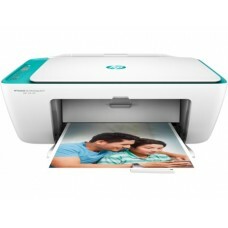 Buy HP LaserJet Pro M12w printer from Chattagram, Rangpur, Rajshahi, Dhaka & Sylhet at best price. 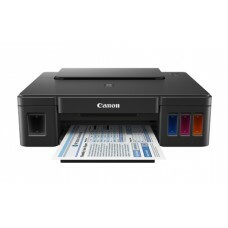 Order online to have your desired printer at any location inside Bangladesh.